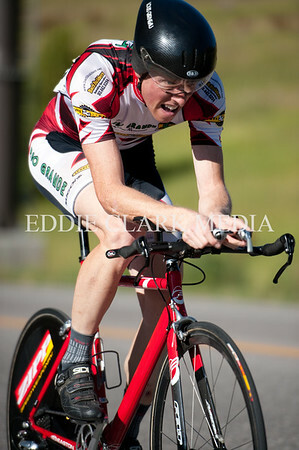 Greg Krause of Groove Subaru took a speedy second place in the Pro time trial. 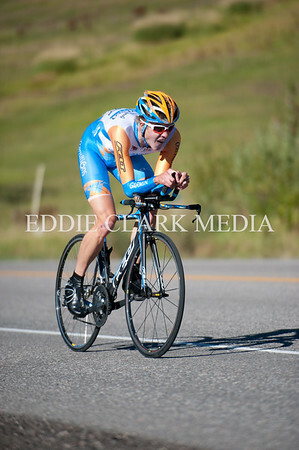 Garmin-Transitions racer Peter Stetina set the fastest time of the day with a blistering time of 12:19.83. 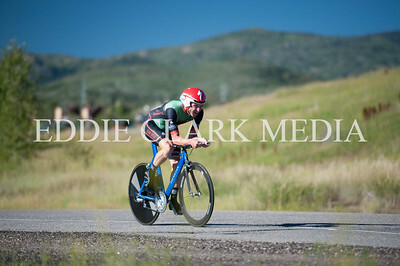 Jake Wells on a Discovery Channel TT bike. 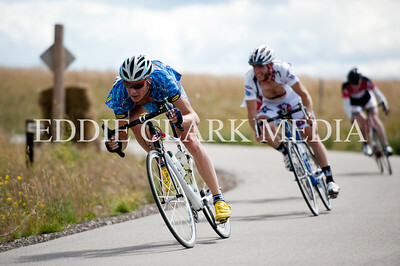 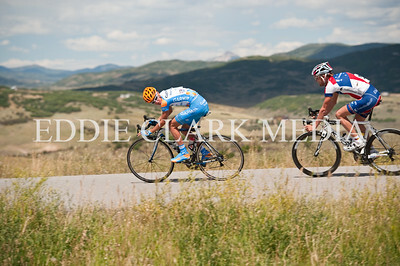 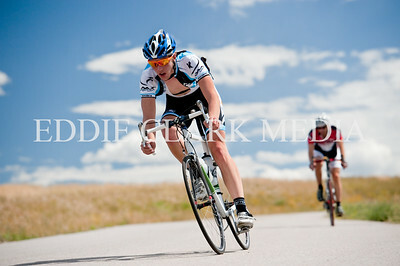 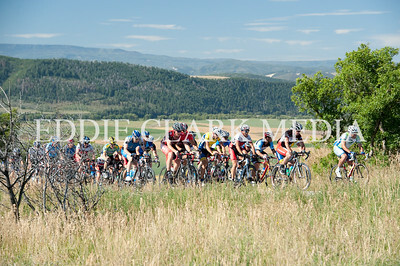 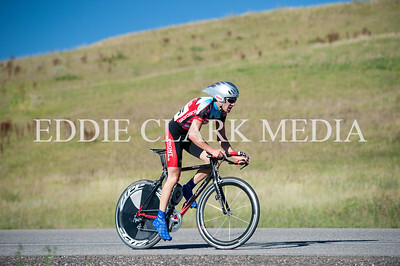 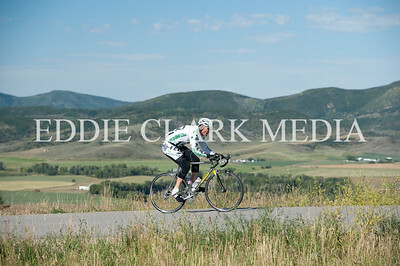 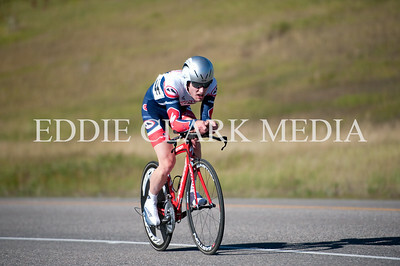 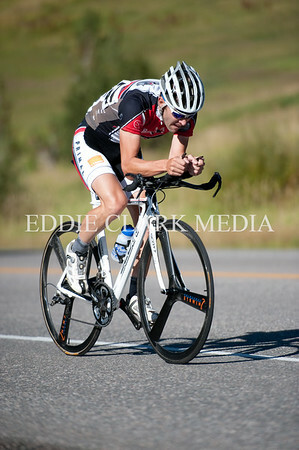 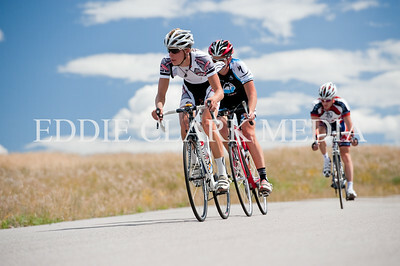 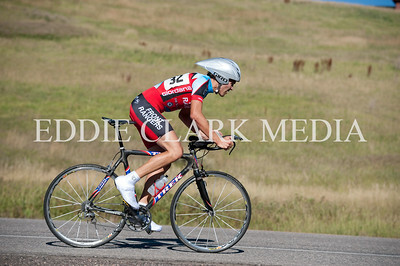 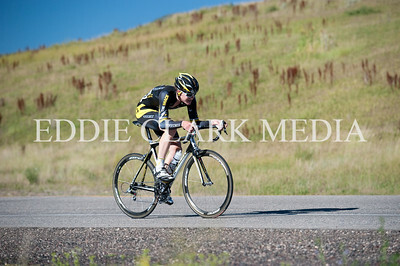 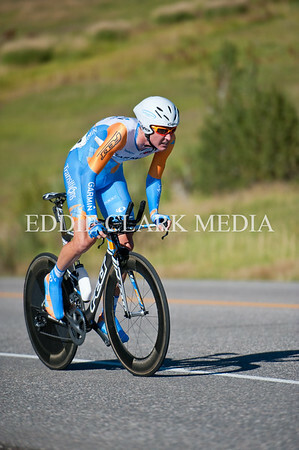 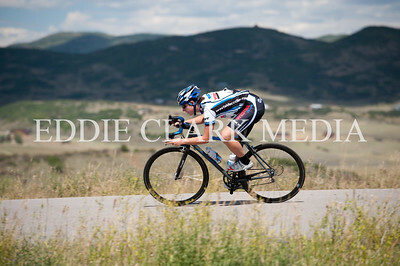 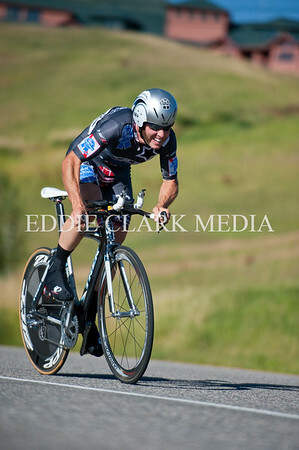 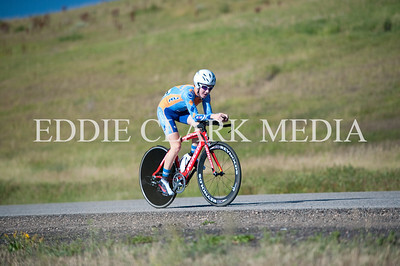 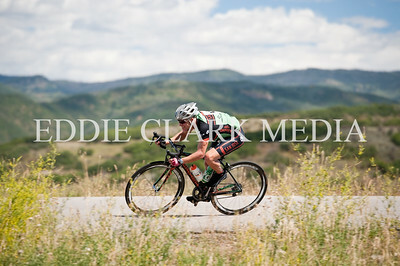 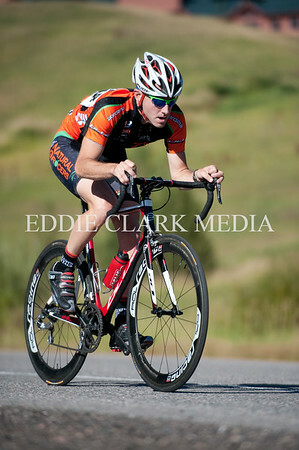 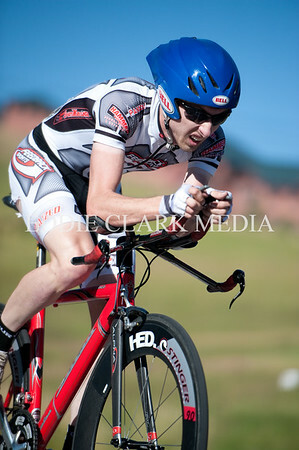 Steamboat local Brett Denney took the cat4 victory for the hometeam. 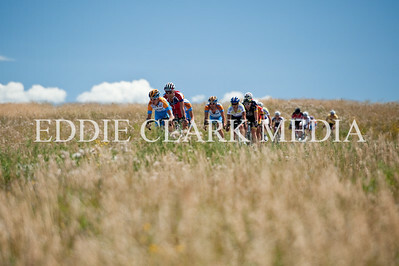 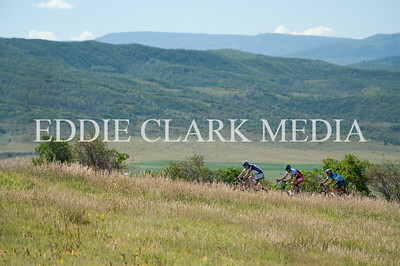 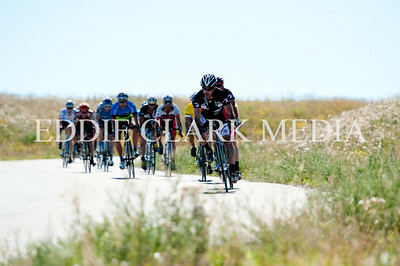 Pro Men make their way along rolling country roads before the dreaded Marabou Ranch climb. 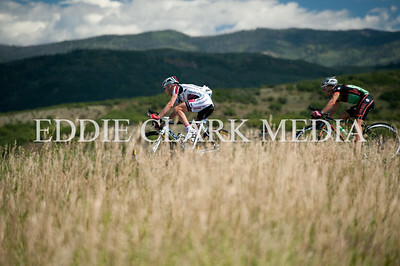 The Garmin team was active at the front of the chase group trhoughout the circuit race. 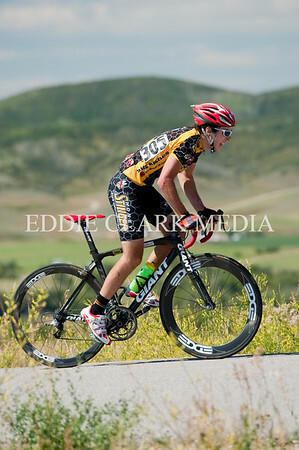 Yannick Eckman of Hot Tubes has finished his time in the junior classes, and is now hanging tough with the pro men in the circuit race. 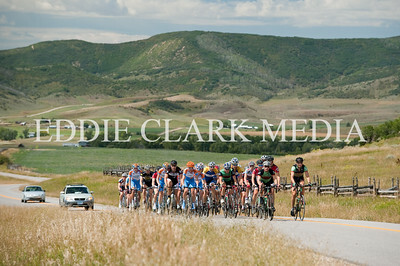 Pro cyclocross'ers should take note since he'll now be staging with them for the coming cross season.